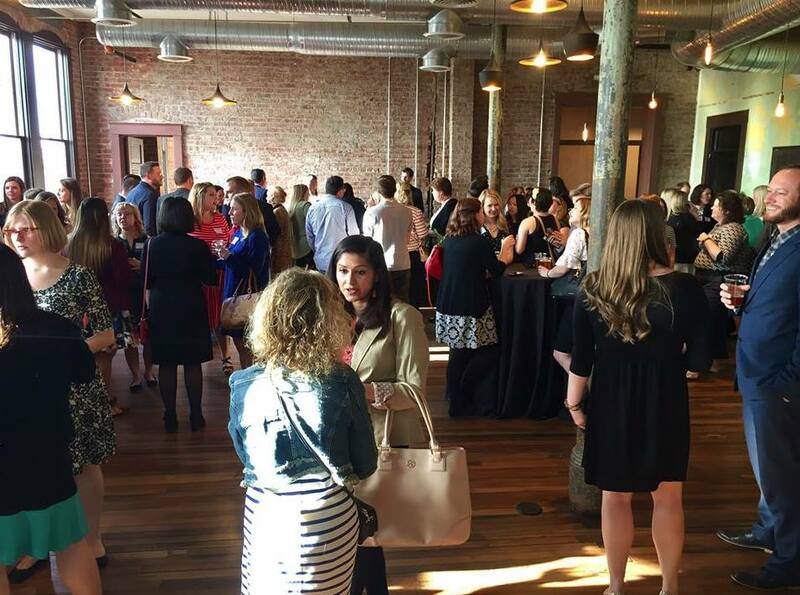 Looking for a space to host your next corporate event? Leave the office behind and let The Neidhammer take the heavy lifting off your plate! ...and so much more! Let our full-service professional staff set you up for a successful corporate event. We will work with you every step of the way. See how The Neidhammer can work for you, contact us today!